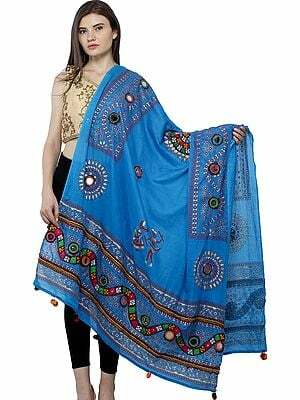 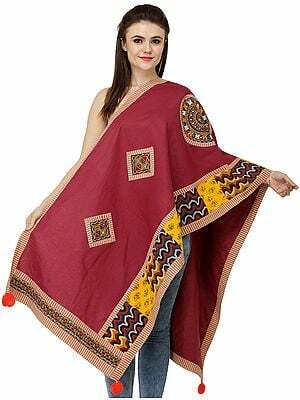 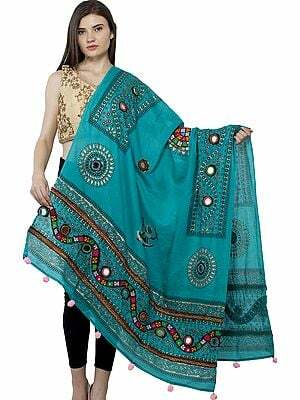 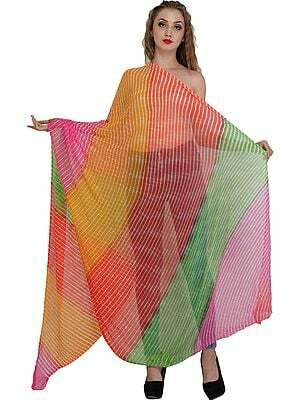 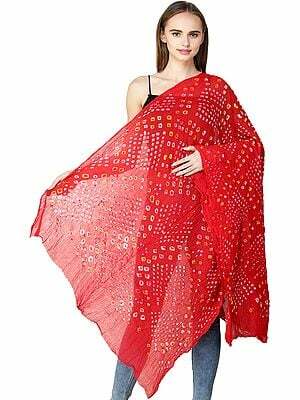 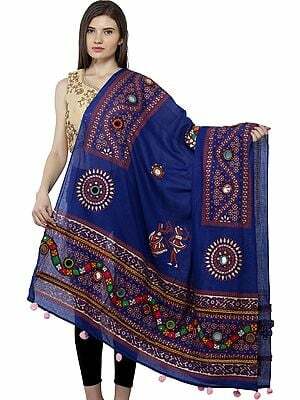 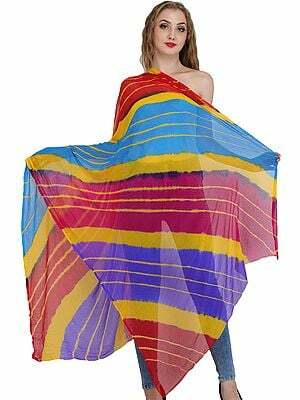 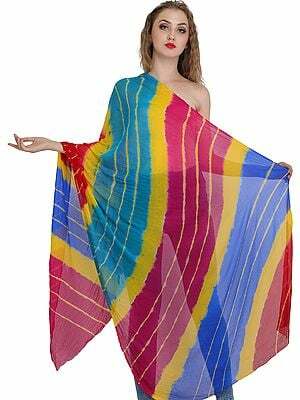 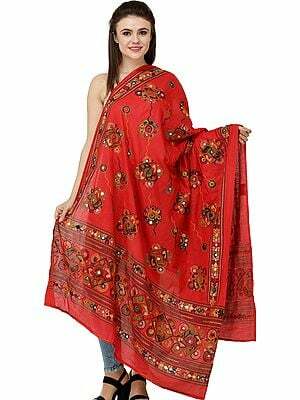 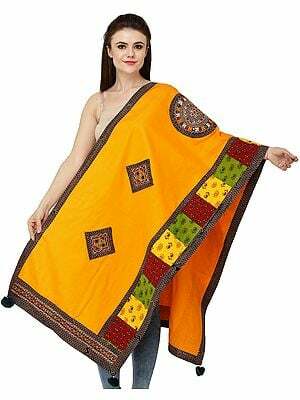 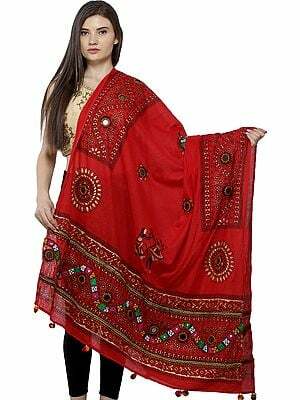 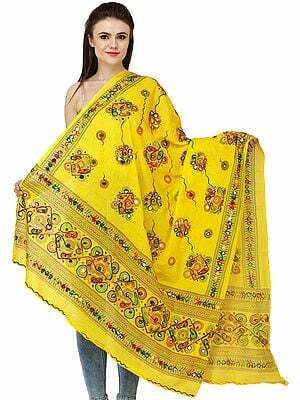 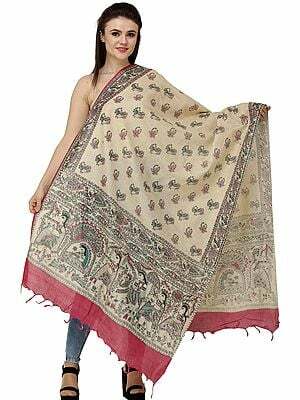 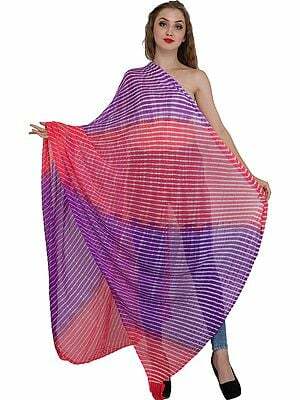 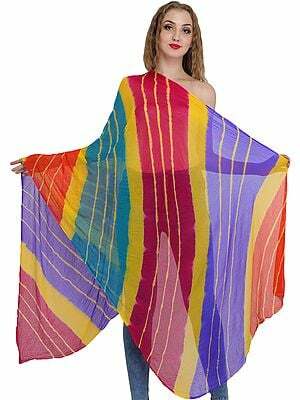 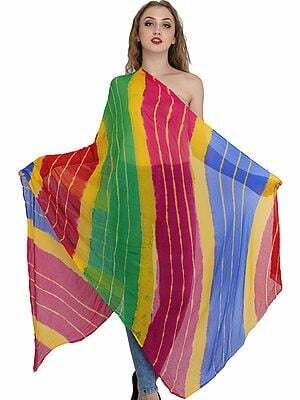 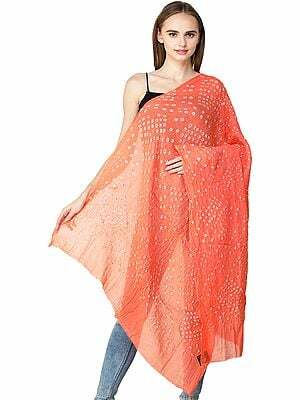 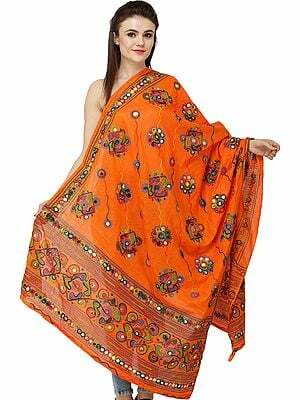 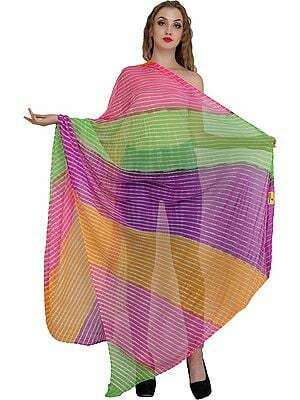 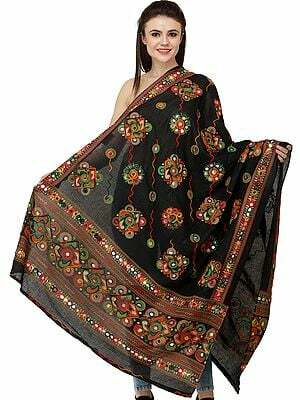 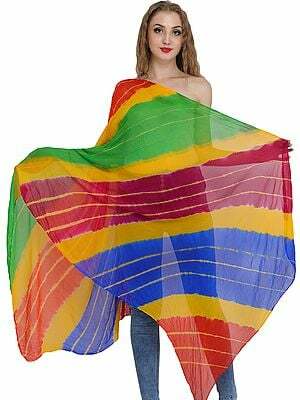 We pride ourselves on our collection of ethnic shawls and stoles. 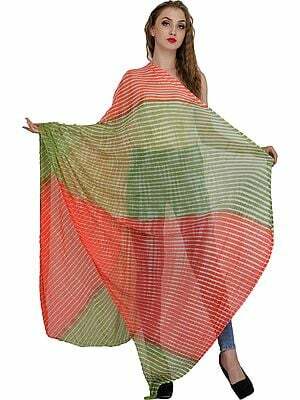 Made from pure homegrown fabrics and featuring a mind-bogglingly diverse colour palette, the ones in this section come with eclectic digital printing. 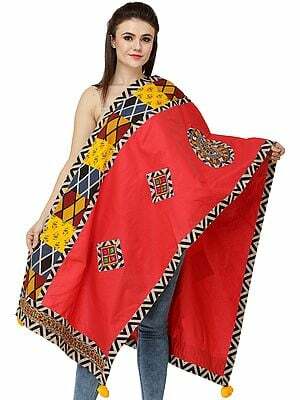 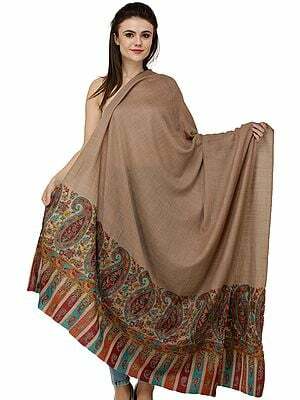 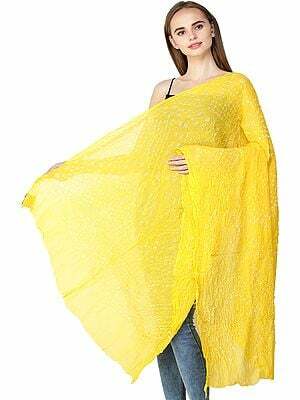 While most of our shawls and stoles are handpicked for the exquisiteness of the weave, the precision of the embroidery, and the practically endemic skill that goes into making each one, the scarves and stoles curated here are in a different league. 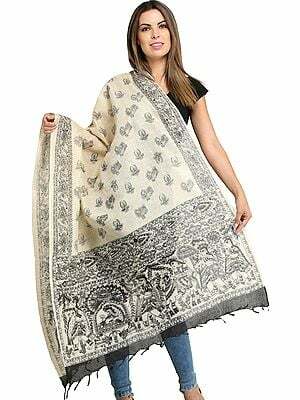 Unconventional as the prints are, they comprise of imitations of locally produced motifs such as the characteristic bandhani (tie-dye) patterns and foliage to be found in the Indian landscape. 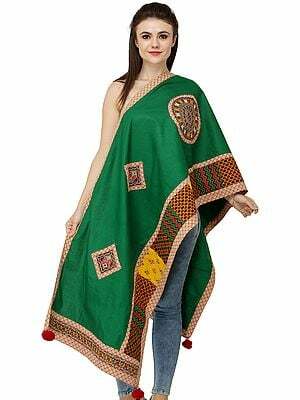 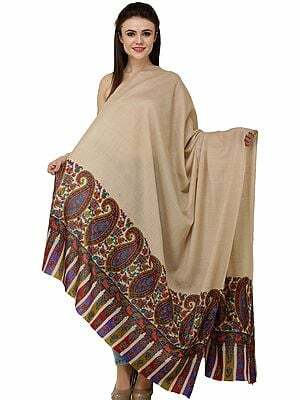 Some of the pieces included here are not all that ethnic - for example, a few of the stoles come with Western art-style prints that are sure to be great conversation starters wherever you go wearing them. 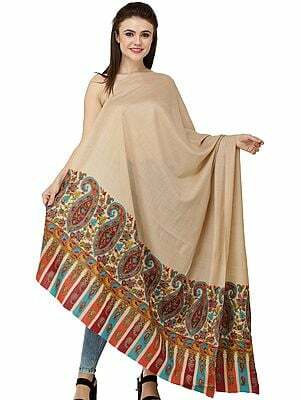 Choose from vibrant pastels, soft natural hues, and statement metallics, apart from the classic blacks, whites, and greys. 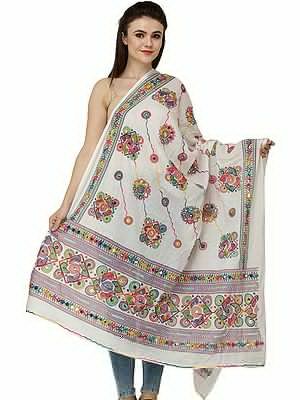 Each of our printed stoles and shawls make for a distinctly feminine statement, what with the sheer silken fabrics and the signature motifs.